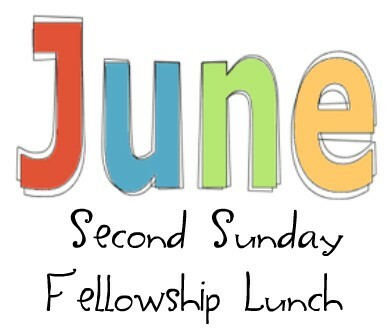 Please RSVP if you would like to attend lunch on Sunday, June 10, in Hollis Hall, immediately following worship. Reservations are required. Lunch will be catered and will cost $10 per adult/$5 per child or $25 for a family with children under the age of 12. Menu will be Chicken salad, Assorted greens w/strawberries, walnuts, & feta cheese w/ poppy seed dressing, Broccoli salad, Pasta salad, Rolls/crackers, and assorted mini desserts.